Good commercial location for a variety of possible business uses. 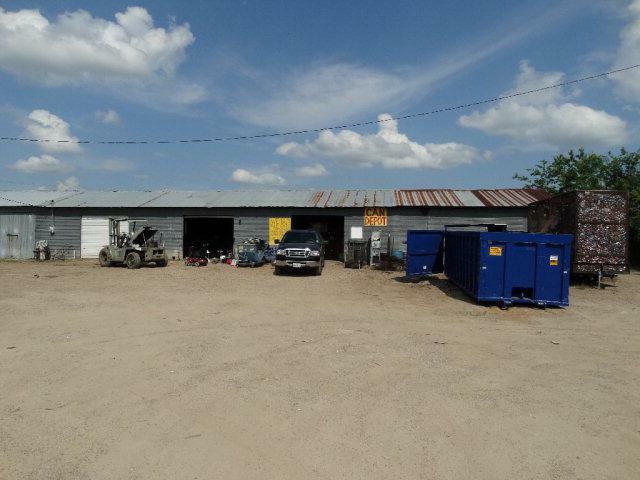 The property is situated along St Hwy 198 (Third St), close to downtown Mabank with a high-traffic count of around ~16,000/day. Road frontage on two sides along St Hwy 198 and Pine Street for easy in/out access. Older tin-frame building of around 5,000'/sq ft with concrete floors that is currently used for storage. Seller will consider all offers.